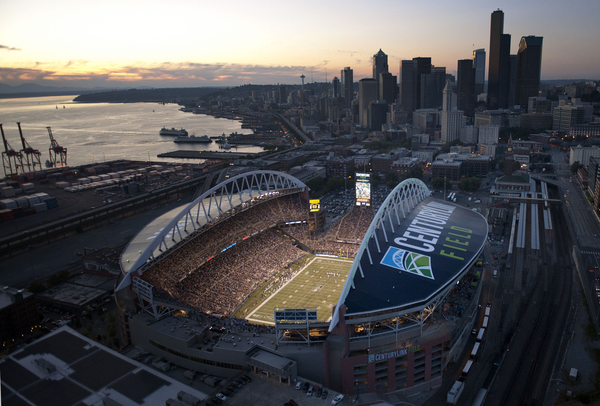 What makes Seattle the perfect city to host your sporting event? Baseball, football, soccer or golf fans, enjoy a treat. Rent the Seattle Mariners baseball stadium or the Seattle Seahawks (football) and Sounders FC (soccer) stadium located in downtown Seattle. Host a meeting or reception at Newcastle Golf Club, just a 20-minute drive away with sweeping views of downtown Seattle, lakes, mountains and green hills. What defines Seattle is its capability to evolve with the times yet stay true to its unique self. As downtown is once again vibrant and thriving, so too are the vast outdoor options in and around Seattle. 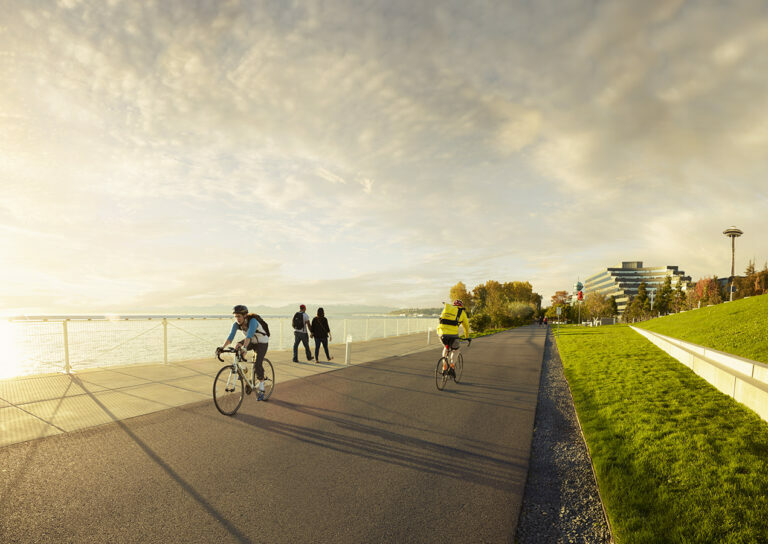 With more than 400 parks and 6,200 acres of park land spread throughout the city, it is nearly impossible to find an activity that can’t be enjoyed outdoors. Our warm and dry summers with daylight long into the evening, make Seattle an ideal place to experience nature. From hiking the Cascades or Olympics to golf to enjoying a multiple of water sports on our many lakes and Puget Sound, there is an outdoor option for everyone. In the winter months, snow sports abound as trails and ski resorts dot the Cascade Mountains. Whether visiting Seattle overnight or for a few weeks, to truly experience the city it must be properly done outdoors. Seattle is rapidly growing into a premier destination for travelers around the world. Whether in Seattle for an NCAA Championships an Olympic Trials or to see one of our professional and collegiate teams, Seattle offers some of the best venues and top level sports events to experience. From amazing hotels to a vibrant food scene, to one of the top music scenes in the country, the Emerald City welcomes all with picturesque landscape and spectacular views. With more than 19.2 million visitors a year, Seattle’s tourism market is thriving alongside its booming economy powered by Fortune 500 businesses such as Boeing, Amazon, Microsoft, and Starbucks. See more Seattle Facts. For more information, please contact our Convention Sales team.